Does Training Increase Staff Retention in Recruitment Agencies? It has been said for a very long time that if you train/invest in your people then you increase staff retention. But is it really true? Well in this article we are going to explore does training actually increase staff retention. Lets start with some facts from someone other than us, because after all, we could be biased. In 2018 our friends at LinkedIn released the 2018 Workplace Learning & Development Report – a very impressive document created by the LI team where they surveyed around 4,000 people to find what is actually happening in the market when it comes to training impacting staff retention. What I really like about this study is that out of the 4000, over 50% of those surveyed were employees. 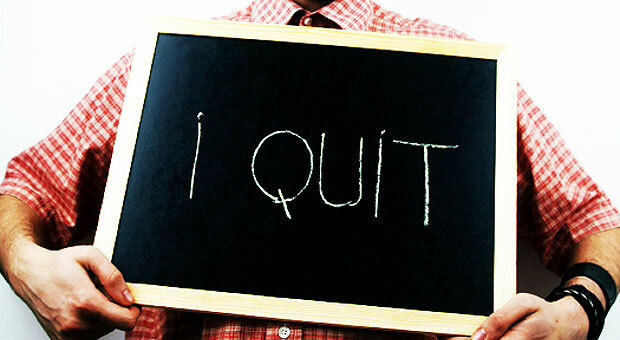 94% of the employees surveyed would stay at a company longer if the company invested in them. WHAT!!!! No way, it couldn’t be that easy to increase staff retention – could it? Fifty-six percent of employees would take a manager-suggested course, but getting managers involved in employee learning is a major challenge. It’s not that managers don’t want employees to learn. It’s that they’re usually already overloaded, and occupied with the daily and more pressing challenges of managing their teams and tackling the to-do list. Hang on a second, so throughout our travels talking and dealing with Recruitment Agencies all over the country, we hear too often that Managers are busy looking after their staff and trying to find new staff, but according to this, if the Managers invested in their staff, the identification of new people wouldn’t be required, because they would increase their staff retention. Training, training, training. It’s a costly exercise sourcing a new recruitment member and yet so many times I hear from recruiters that their training was practically non-existent. Investment in staff isn’t a “nice to have” it’s a must have! With over 17 years experience Louise is a seasoned Rec 2 Rec specialist and is confirming that we need to invest in our people or simply loose them. Last lets provide some of our own information. Here are two cases that come straight from Recruitment School on not only how training will increase your staff retention, but also help you attract/secure new talent. We do all the “recruitment” training for a fairly well known Recruitment Firm in the Australian market. This organisation has implemented the Recruitment Ninja program in its entirety, meaning everyone who comes into their business goes through initial and ongoing training through Recruitment School. A small to mid size firm that utilises Recruitment School for all their training has seen their annualised staff turn over drop from 56% to 35%. I know right, that is a massive result. The original question was, “Does Training Increase Staff Retention in Recruitment Agencies” and I think based on the information provided here, the answer to that question is a resounding YES. If you would like to increase staff retention then contact us as soon as possible and we can have a confidential chat on what is available for you and your business.